WHITE COLLAR CRIMES – Mullen Schlough & Associates S.C.
MULLEN, SCHLOUGH & ASSOCIATES S.C. ATTORNEYS ARE LEADING RIVER FALLS AND CHIPPEWA FALLS AREAS DUE TO THEIR LAWYERS EFFICIENT CRIMINAL DEFENSE WHITE COLLAR CRIMES PRACTICE. Crimes committed by business or government officials with the aim of getting money are known as white collar crimes. Despite the fact that they are non-violent, being accused of a white collar crime can destroy one’s life and career. The well known white collar crimes in the state of Wisconsin include but are not limited to: fraud, computer crimes, securities fraud, embezzlement, insurance fraud, healthcare fraud, wire fraud, stock fraud, mail fraud, tax evasion, and insider trading. Even though the threat of harm is being utilized, extortion is classified as a white-collar crime. Blackmail is a related but slightly different crime. Extortion is compromising somebody with expectations of picking up monies, services or property where blackmail is utilizing the threat of uncovering vital information about an individual or their family so as to get money, services or property. Larceny by trick, forgery, and larceny-theft are also categorized under Wisconsin laws as white collar crimes. These crimes are less common law crimes in Wisconsin. Once considered, the crime of white-collar criminal charges are brought against numerous dissimilar classes of people today, including publicly held corporations, executives, managers, tellers, small privately held companies, and blue-collar workers. White collar crime can be the theft or attempted theft of property from someone else without authorization or consent, which narrowly parallels the description of theft: the carrying or taking away of the property of someone else without authorization or permission with aim to lastingly deny the rightful owner of that property, its use or its pleasure. The differentiating factor that regularly separates white collar crime from theft is the ownership of the property. For most white collar crimes, the property is in the custody or tolerable possession of the party that steals it; equally, a theft typically involves property that has not been constructively or otherwise entrusted to someone else. White collar crimes are serious crimes. Although they are not violent, they are still considered a crime. Wisconsin law imposes very serious punishments like fines, jail or imprisonment, and probation for white collar crimes. People accused of white-collar crimes have the same rights as those accused of any other crime including the right to remain silent, the right to representation, and the right to a speedy trial. 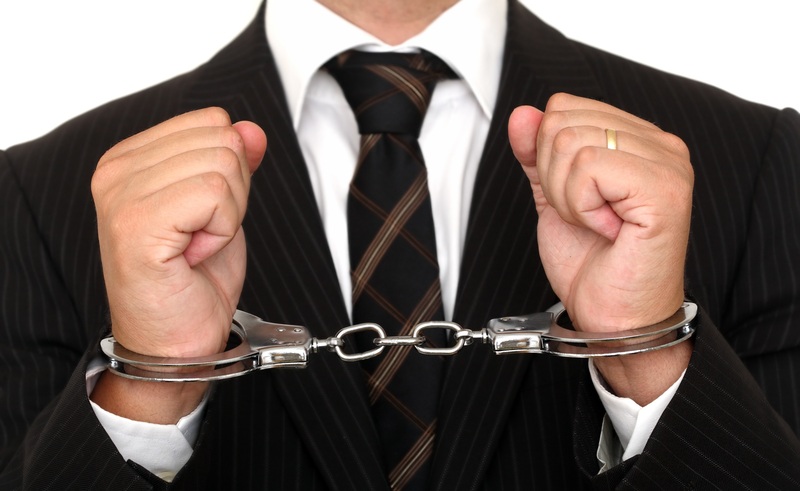 If you are being scrutinized for a white collar crime, it is very important to seek instant legal counsel. The quicker you involve your lawyer and acquire professional legal advice, the better your chances of a more positive outcome. The attorneys at Mullen Schlough & Associates S.C. have represented people in very simple and very complex white collar crime cases in the state of Wisconsin. Once enlisted, Mullen Schlough & Associates S.C. attorneys will take steps to prevent criminal charges from being filed whenever possible. The winning record of these attorneys has often persuaded prosecutors to forego charging their clients, even in the face of strong evidence that the crime was committed. If charges have already been filed, you can be reassured that the criminal defense attorneys at Mullen Schlough & Associates S.C. will bring their years of combined criminal defense and criminal trial skills to your defense, seeking the best possible outcome. If you are under investigation for a while collar crime, if you have been charged with a white collar crime, or if you already have been convicted of a white collar crime and believe your conviction or sentence were wrong, make sure to contact the attorneys at Mullen Schlough & Associates S.C. right away. They will give you a brief and professional first-impression analysis of your case so that you may take the necessary steps to defend yourself.